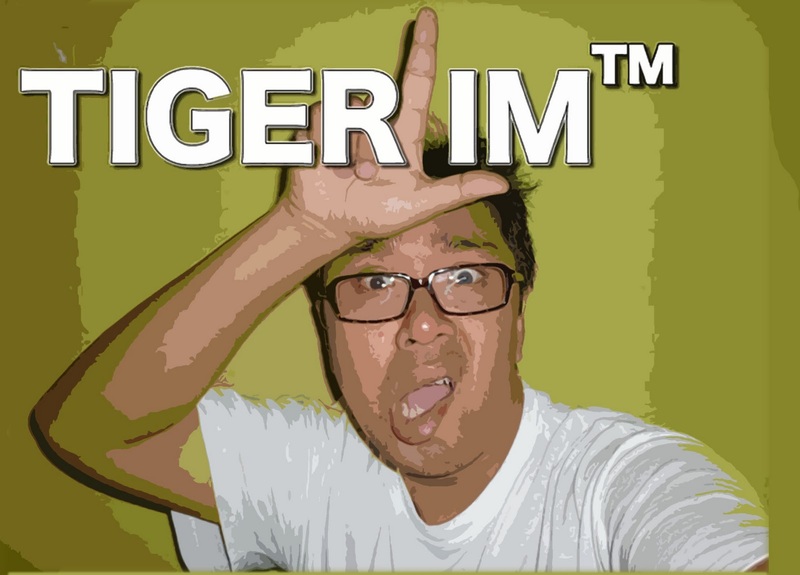 TIGERLIM.COM: TIGER.LIM™ iPhone Apps Freebies!!! Hahahaha...... Cool ya.... I'm sure you wondering what apps it that right!! Is not a game, social network, utilities apps... it just my blog home page can put in together with your iPhone, iPad or iPod Touch apps! And is free and not need to download in iTunes too! Is very easy to do all you have to do is see the pictures and follow the "THREE SPECIAL"(Special Agent Oso astro 613) step and make sure you are using IOS 4.2.1 version! Using your iPhone, iPad or iPod Touch go to my blog www.tigerlim.com then save my home page by tapping the center icon below ( got arrow come out one! ) Remember to zoom or enlarge my handsome face before to go to the next step! Well done... your mission has complete and now you can enjoy my blog with your iPhone, iPad and iPod Touch not need to log in safari and then go bookmark and then this and then that!!!! Of coz you also can do with your other favorite site or blog too! Enjoy!! !